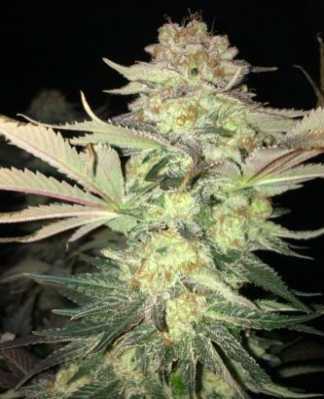 Misty Kush is a (Misty x White Widow x Skunk) x Master Kush cross. 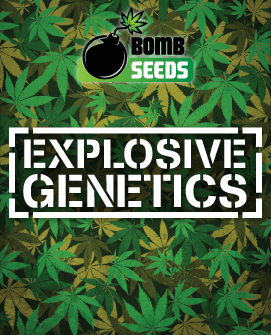 The indica genetics bring a nice, relaxing body stone and although the plant comes with a very strong odour, both when grown and smoked, the taste is very sweet, much like overripe bananas. Misty Kush is yet another example of how the best of the old-school classics can be cross-bred to produce something even better. 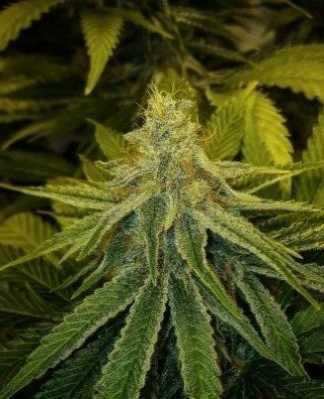 This strain’s immediate parents are Medusa and Master Kush. Medusa is the daughter of a three-way cross between the original Misty, White Widow and Skunk #1. 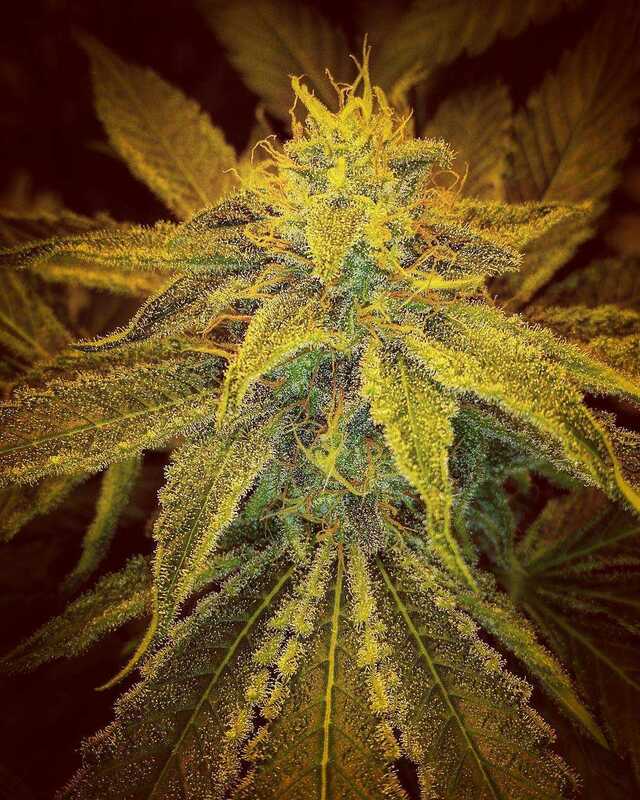 In short (and this strain is conveniently short), Misty Kush has just about everything possible going for it. 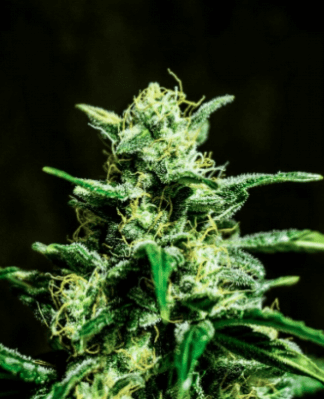 Even though this strain is clearly Indica dominant and has the classic Indica growing pattern, it has around 10% to 15% THC, which puts it in line with Sativa-dominant hybrids of yesteryear and it also has a decent helping of CBD, which means that this strain is a real all-rounder. 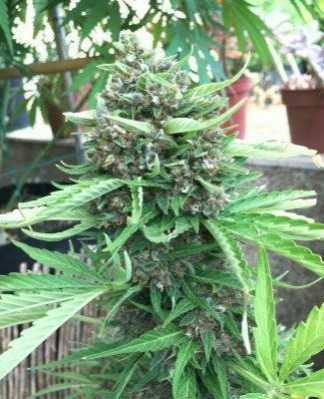 You could use it as a “wake and bake” strain for a gentle, wake-up call, rather than a strain which works like a siren, just remember to leave yourself enough time to come around smoothly from the body stone. Alternatively, you can use it for conditions such as pain, cramps and spasms or emotional conditions such as anxiety. 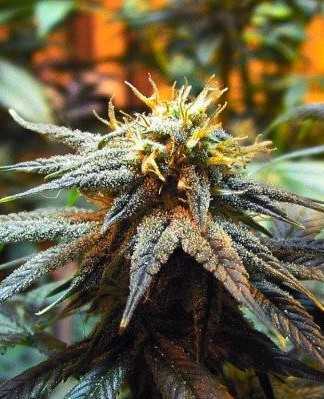 We could even see this strain as having potential to be used for the occasional bout of insomnia. 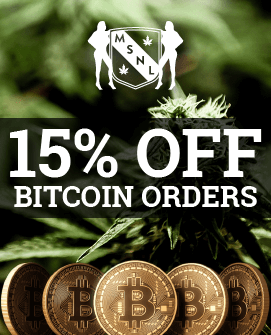 Those who suffer from regular insomnia without any clear cause, might want to look elsewhere but for those who have difficulty sleeping due to pain or emotional issues and want a combination of a quick-hit of relief and a long-term solution to see them through the night, Misty Kush could be an excellent choice. If you really push Misty Kush to the max in a screen-of-green setup, you could feasibly get as much as 600 g/m². Amateurs can still reasonably expect 500 g/m². 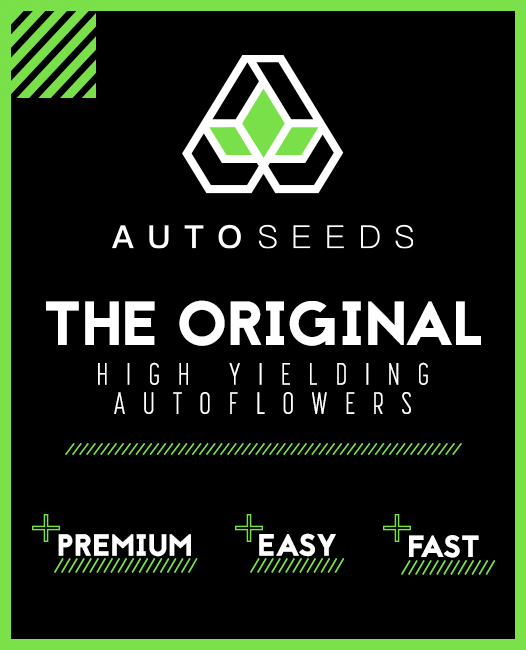 Indoor growers in a hurry can harvest Misty Kush in as little as eight weeks, in fact, if you’re really in a hurry you can try using a hydrophonics system, which can cut growing time by up to a week. Those looking to maximize their yields, should allow for up to ten weeks (or nine with hydrophonics) and should ideally be looking at a sea-of-green or screen-of-green system. 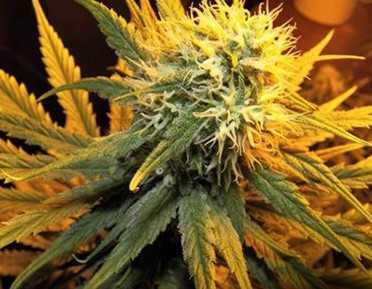 Outdoors, Misty Kush will generally be ready about the end of September to the start of October so growers in most of Europe should have a feasible chance of claiming their harvests before the autumn frosts. 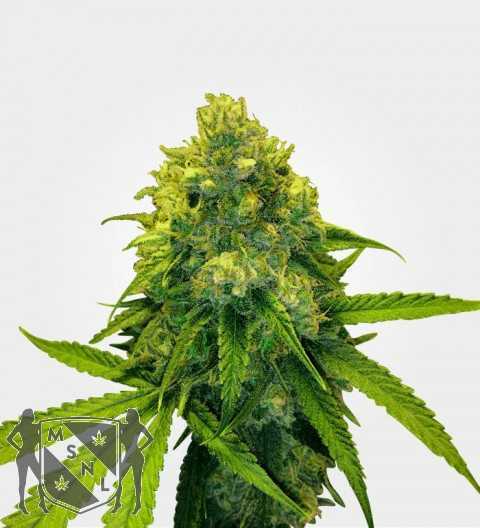 In generally, Misty Kush is about as easy to grow as any photoperiod strain can be, so as long as you pay attention to the basics of ventilation, water and nourishment, you should find this variety plain sailing and certainly suitable for amateurs. It does, however, have to be said, that when it comes to growing, Misty Kush does have one rather obvious downside, which is that, frankly, it stinks. We don’t mean it smells, we mean it stinks. This means that indoor growers will really have to pay close attention to odour control and even outdoor growers are strongly recommended to think about prevailing winds when siting their plants (which is a good idea in any case). On the plus side, Misty Kush will stay nicely compact at a metre or less. Even though its odour has been variously described as everything from rotting fruit to old socks, the actual end product is pure fruity goodness. If you like flavours which combine sweetness with a citrus tang (in this case lemon and mango), then you are simply going to love Misty Kush. 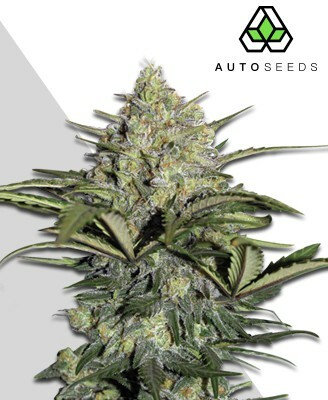 The White Widow genetics ensure that Misty Kush quickly becomes covered in shimmering trichomes, which means that Misty Kush does look very pretty in a bag, all the more so because of its dense nuggets, which feel nice and solid in the hand. Just keep the bag closed because we really weren’t joking about the smell. 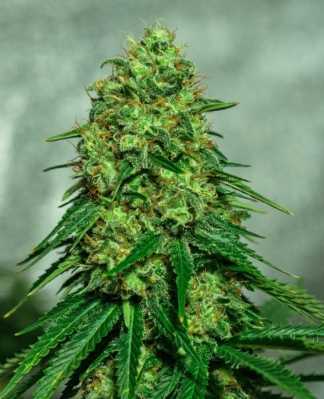 Aside from the odour issue, Misty Kush is a straightforward, undemanding strain with very respectable yields and a delicious taste.